A band from Rome, founded at the end of the 60's with the name Il Laser by Elvezio Sbardella, who was in the early days their singer and later their lyricist and producer, they made their debut single single in 1972 for a small label from Emilia. The first line-up included a keyboardist named Gino. The album Vita sul pianeta, released by the Car Juke Box label with no promotion, is very short, with eight tracks in hard prog style, guitar and keyboards to the fore. A good album, though the production is not great, sought after by collectors for its rarity. The group didn't have a role singer, and the vocal parts are the weakest point of the album, the naive lyrics were about the evolution of mankind on earth. 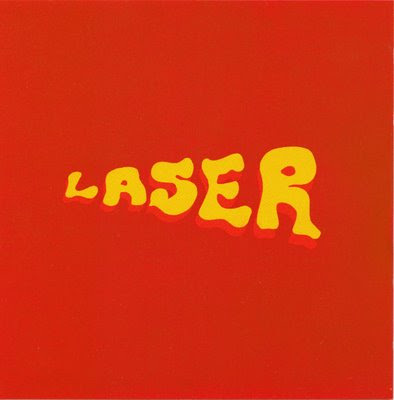 Laser broke up in 1973, right after the LP release, due to the fact that keyboardist D'Agostino had its military duties and the others had work commitments. Riccardo Paolucci was the only one who's kept playing in the clubs of Rome.